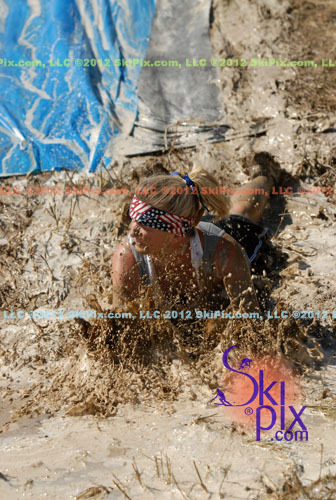 What an awesome day filled with many laughs and a lot of mud! 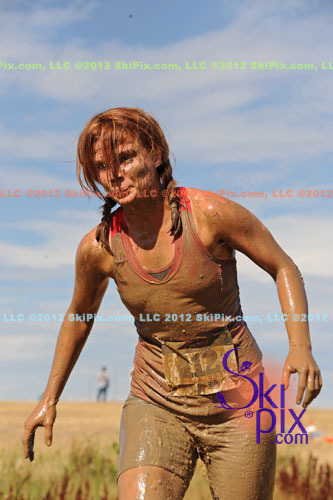 We captured every athlete at the most exciting obstacles! 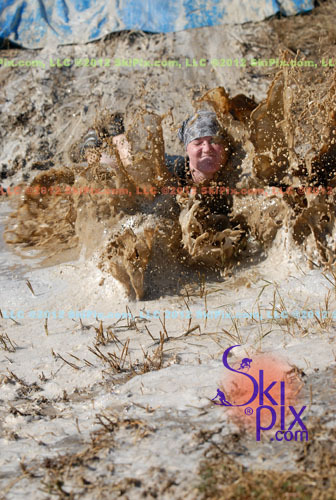 each racer passed the photographer at that obstacle. 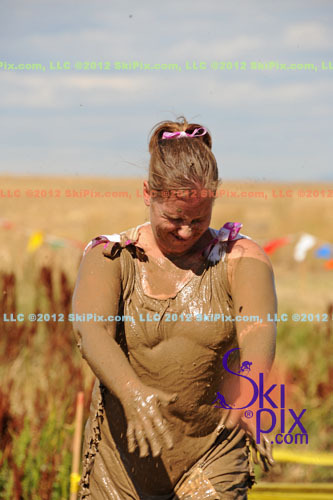 Some participants were covered in mud head to toe by the end!